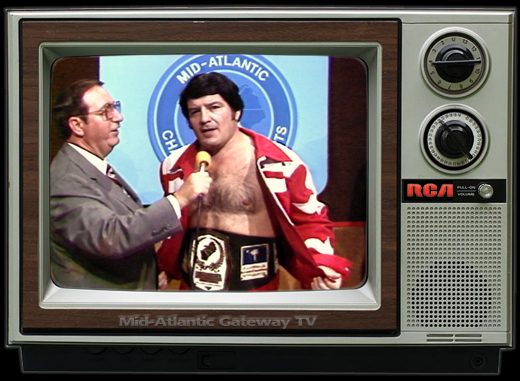 In 1982 Jack Brisco played a major role throughout the year in his battles for the Mid-Atlantic Heavyweight Championship. 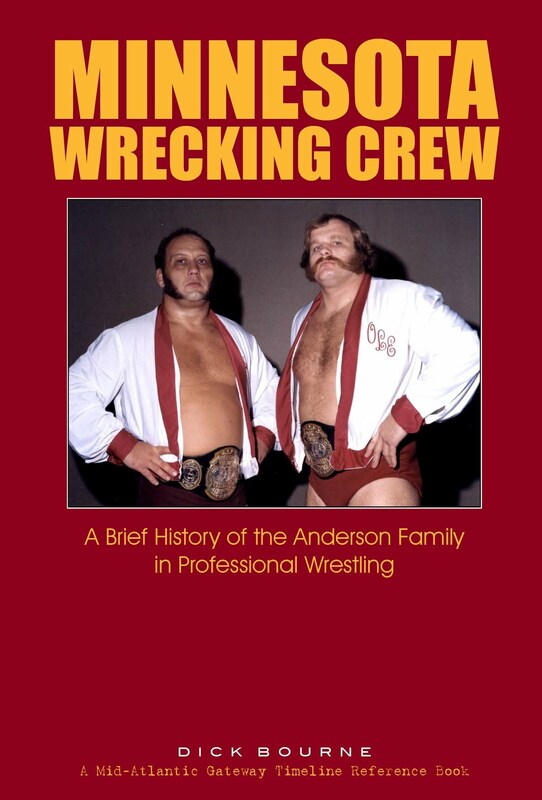 This was especially significant to me as a fan because Brisco was almost a mythical figure to me. 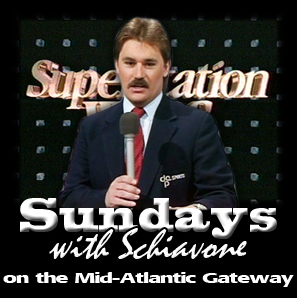 He was the NWA World Champion when I first fell in love with wrestling. So to see him come into our area and play such a major role with our area championship was a big deal. 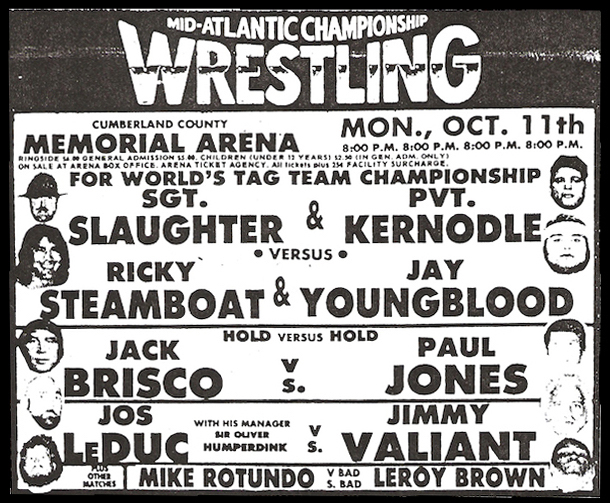 Brisco's first of two major feuds over the title in 1982 was with Roddy Piper. 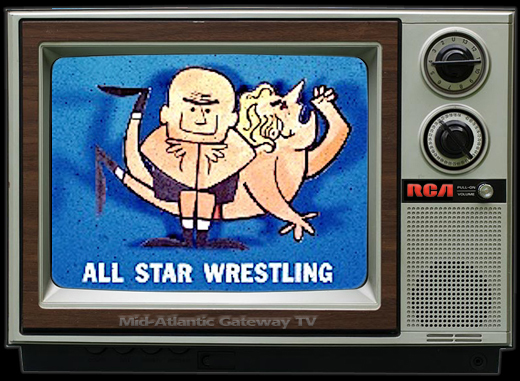 It was an instant classic and resulted in, if not the best, at least one of the most memorable matches on Mid-Atlantic television that entire year. 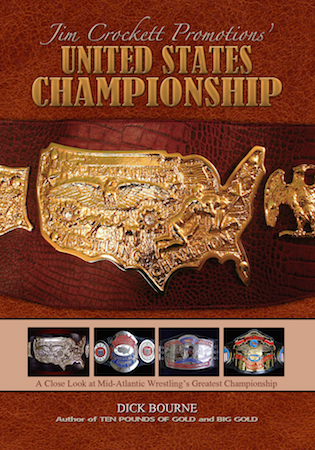 Brisco's second feud over the title reunited a rivalry that went back to his days in Championship Wrestling from Florida ten years earlier. 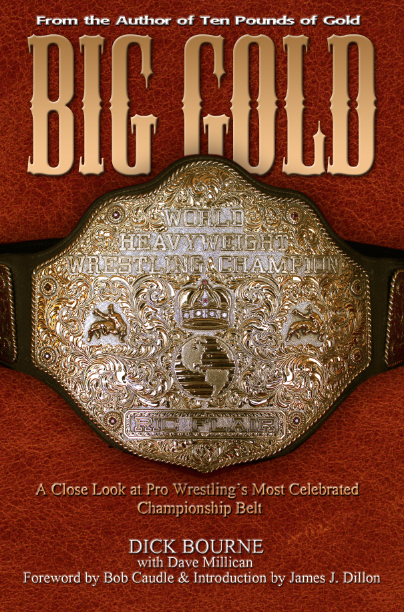 Brisco was still several years away from winning his first NWA World championship when he and Paul Jones had their blistering feud over the Florida Heavyweight title in 1972 and 1973. Jack Brisco met Paul Jones in a series of "hold vs. hold" matches. 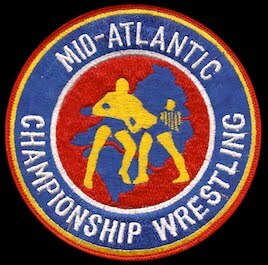 One of the unique aspects of their Mid-Atlantic feud that played out in arenas in early October of 1982 were a series of "hold vs. hold" matches with Paul defending the Mid-Atlantic title against Jack. 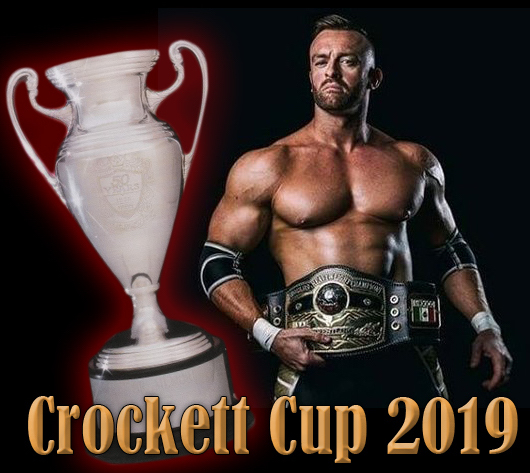 The stipulation was that in order to win the match, Jack had to win with his figure-four leglock or Paul had to win with his Indian deathlock. I would have loved to have seen one of those matches! Both holds were over like crazy with me. I grew up watching Paul Jones win matches with his famous Indian deathlock. 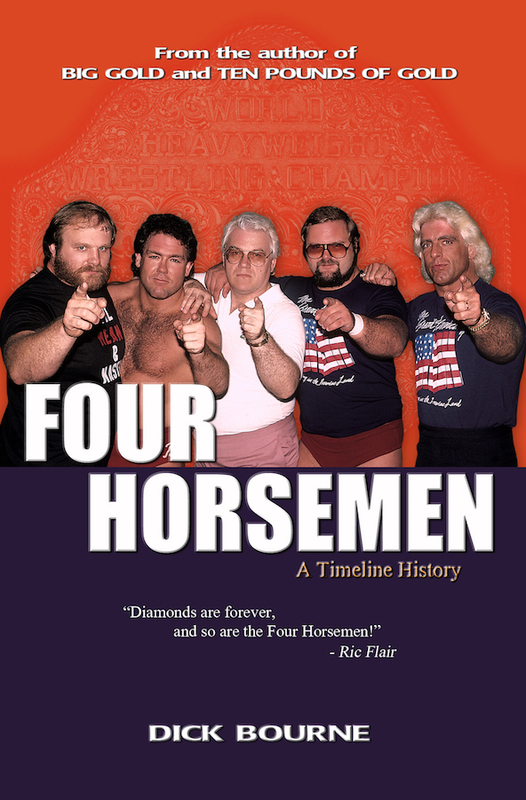 Brisco was NWA World champion when I first got hooked on wrestling, and was the first person I ever saw use the figure-four. So this was a very cool stipulation to see all these years later. 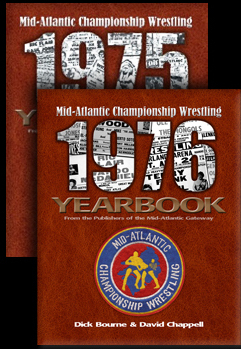 Jones and Brisco would trade the Mid-Atlantic title back and forth four times that fall. They were best of friends in real life, and so they were happy to be rekindling their memorable feud from Florida in the early 1970s, and appeared to be having great fun while doing so. Paul had turned heel (again) in the lead up to this feud, and had some great promos throughout. Paul was always way better as a heel to me, as his real personality came out when playing the role of the bad guy. 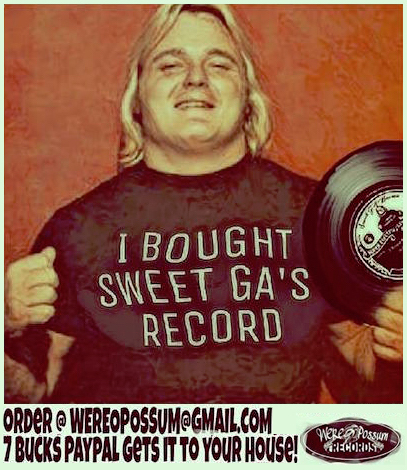 I first learned this when he and Baron Von Raschke were NWA World Tag Team champions back in 1979. This run against Brisco reminded me of that time. Fans who only remember him from his managerial days in the mid-to-late 1980s should take the time to go back and watch video from his heel run in 1982-1983, the last months of his wrestling career. Leave it #1 Paul Jones to come up with the notion that it was really a Texan like himself that invented the Indian Deathlock. The icing on the cake was the "feather in my cap" closer. 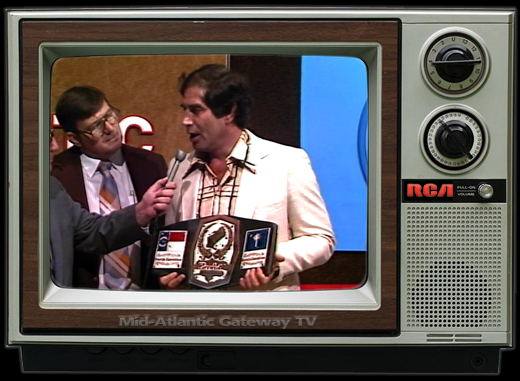 Brisco eventually won out in the feud, ending the renewal of their rivalry for good when he regained the Mid-Atlantic title in late November of 1982. 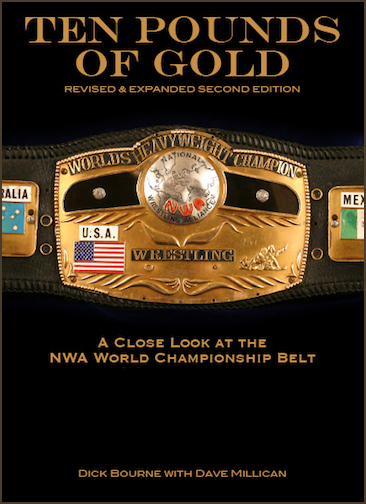 Ironically, his next feud over the title would rekindle another famous rivalry, the classic NWA World title feud between Brisco and Dory Funk, Jr. 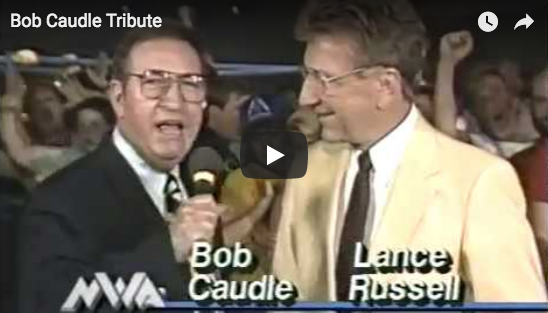 Looking back, it is special that these two former legendary NWA champions would battle over the Mid-Atlantic Championship so many years later. And who knew Paul Jones was such a poet? "The sun has risen, the sun has set, and here I am, your champion yet."